Braves across campus will be celebrating Computer Science Week 2018 by participating in a variety of technology driven activities. 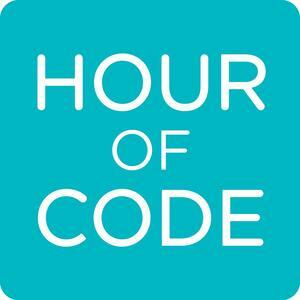 Classes will be using the Hour of Code and Khan Academy websites to learn more about coding. 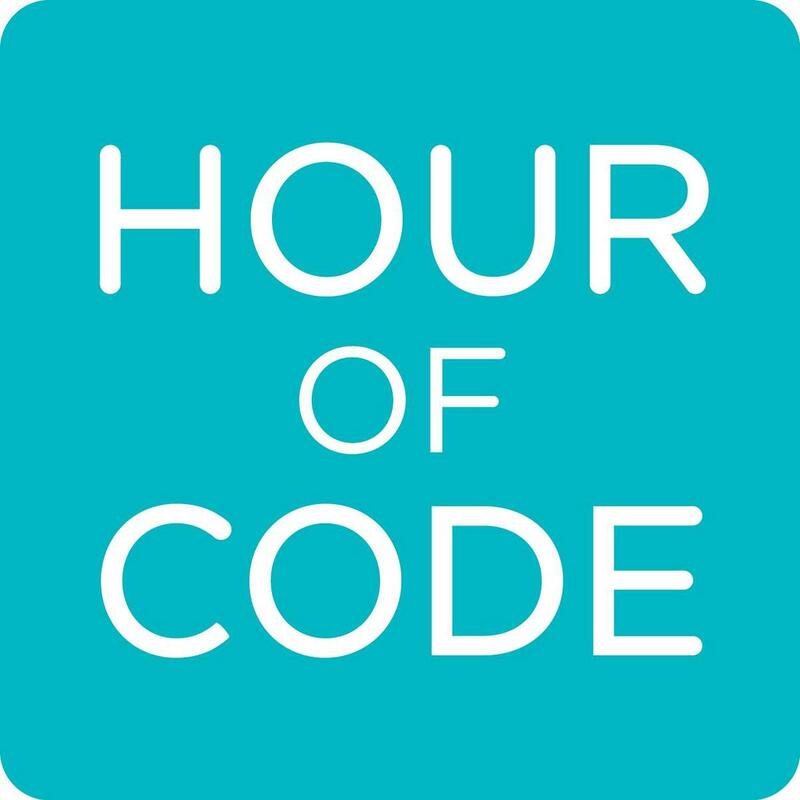 Click one of the links below to try your hand at coding. In addition, our Cyber Patriot teams will be competing Friday against other teams in the state to protect a mock cyber environment. In fact, Los Nietos Middle School STEAM Academy is one of the few middle schools that teach classes in Computer Science. The majority of schools don't teach computer science, only 35% of schools in the nation teach Computer Science classes. LNMS STEAM Academy has 2 Computer Science elective classes! Our semester long Coding class, taught by Ms. Chavez, offers students a chance to learn to code a website, create a video game and participate in our Project Lead the Way's - App Creator curriculum. 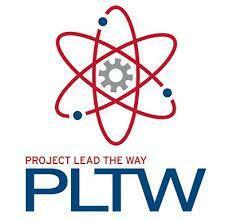 Our year long MESA class, taught by Ms. Ramirez, has student participating in Project Lead the Way's - Computer Science for Innovators and makers curriculum. For a small school we have a lot going on in the STEAM fields.